Most girls won't appreciate it if you’re wearing more bling than she is. To that end, keep the accessorizing to a minimum. 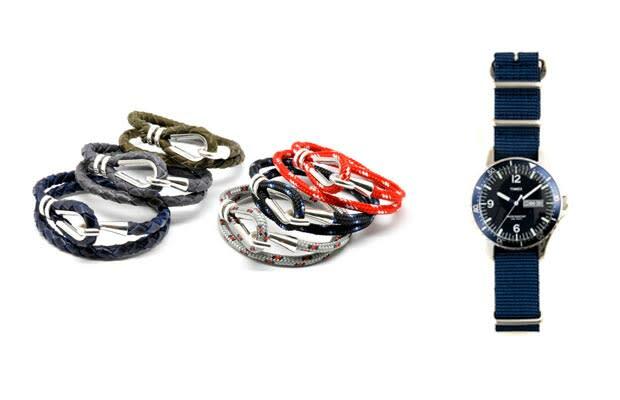 A couple rope bracelets or a nice watch are all great finishing touches. Thick rings, layers of chains, or anything with skulls and cross bones are out.